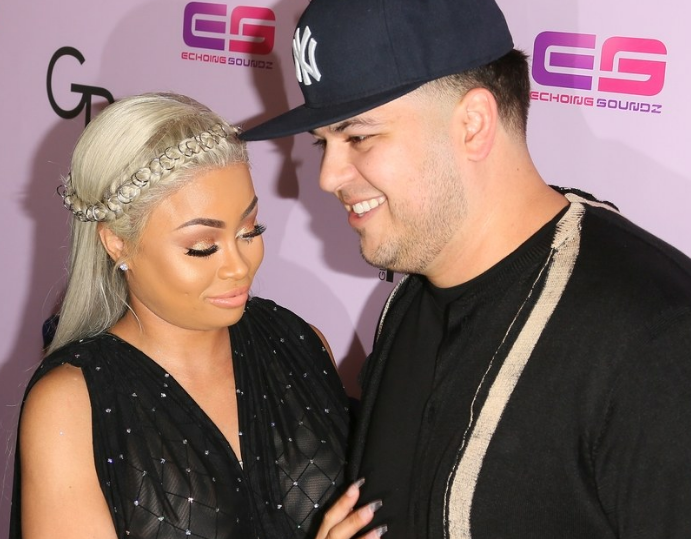 Rob Kardashian and Blac Chyna's wedding date is apparently not too far off. According to In Touch, Chyna and Kardashian are set to wed on 17 July 2017. According to the gossip magazine, the date actually holds a special meaning for the reality TV pair. "The number seven is Rob's lucky number, and he's extremely superstitious, so picking a date was very important to him," a source revealed. The insider also dished that Kardashian had originally wanted to get married on his birthday, March 17, but after giving birth to their little one earlier this month, Chyna wanted more time to get her body wedding-ready, leading them to push back their "I do" date by a few months. "